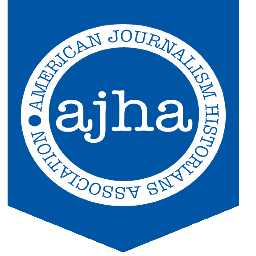 Samford journalism and mass communication alumni Taylor Yungk and Yaz Ebada, and current student Sam Chandler swept the undergraduate paper awards at the American Journalism Historians’ Association Southeast Symposium in Panama City Beach, Florida, Jan. 29–30. The symposium is a two-day conference that promotes graduate and undergraduate student research. Every year, students from schools throughout the Southeast give presentations on their undergraduate or graduate research at the symposium. Faculty judges review the research papers and determine the awards each year. JMC professor Julie Williams instructs the department’s senior research class each semester and nominated students to present their research papers at the conference.